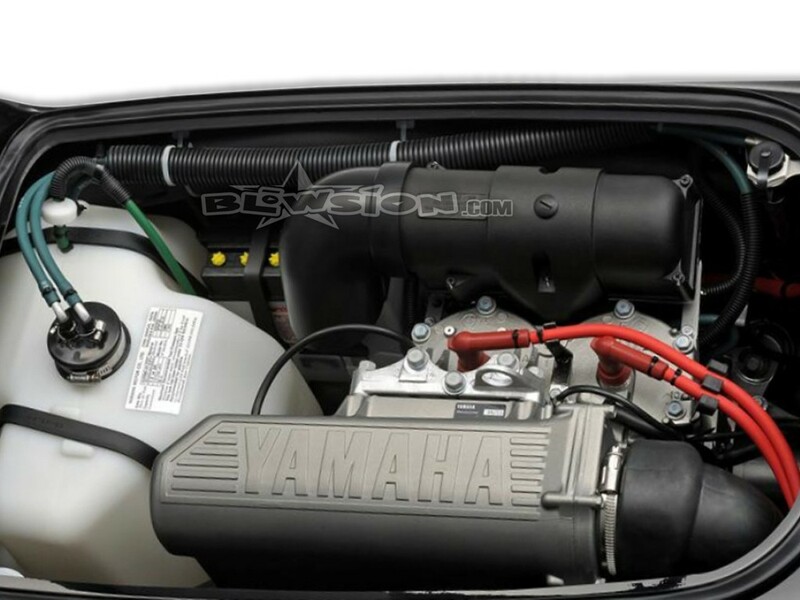 **SOLD** 2018 Yamaha Superjet Brand New! 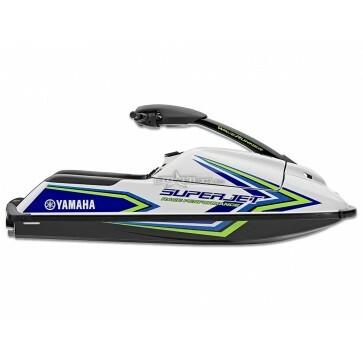 The best-selling stand-up watercraft of all time is everything a beginner or expert rider could ask for. 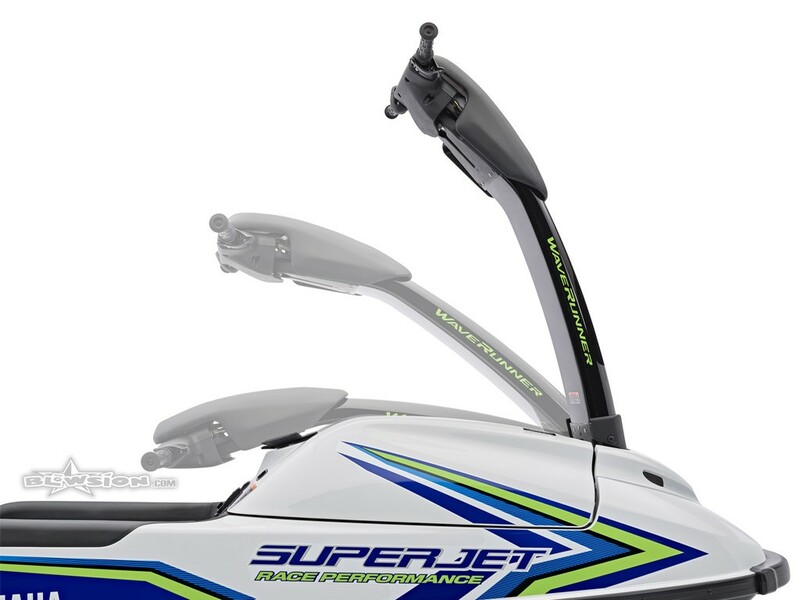 Stand up to the next level in thrills on the water. Color: Pure White with Blue. 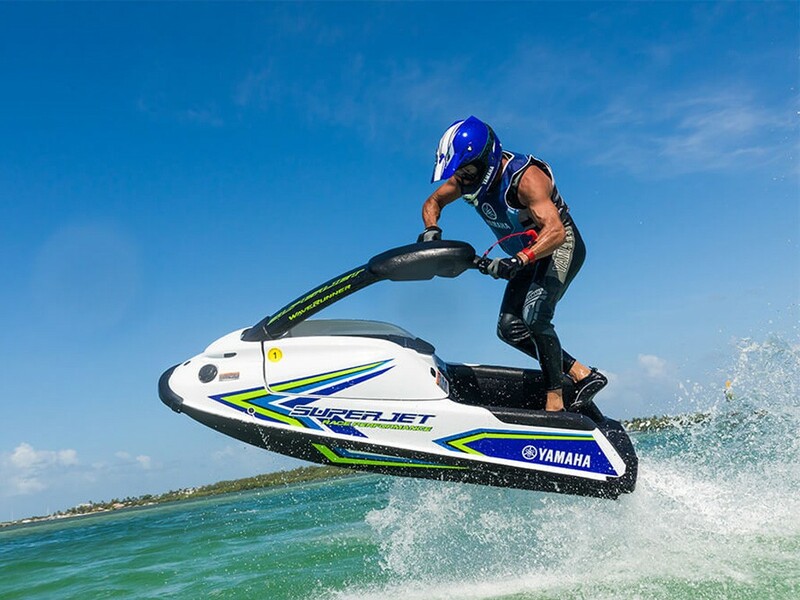 With the ultimate combination of balance, control and freedom, the 2018 Yamaha SuperJet is a legendary riding experience like nothing else on the water. 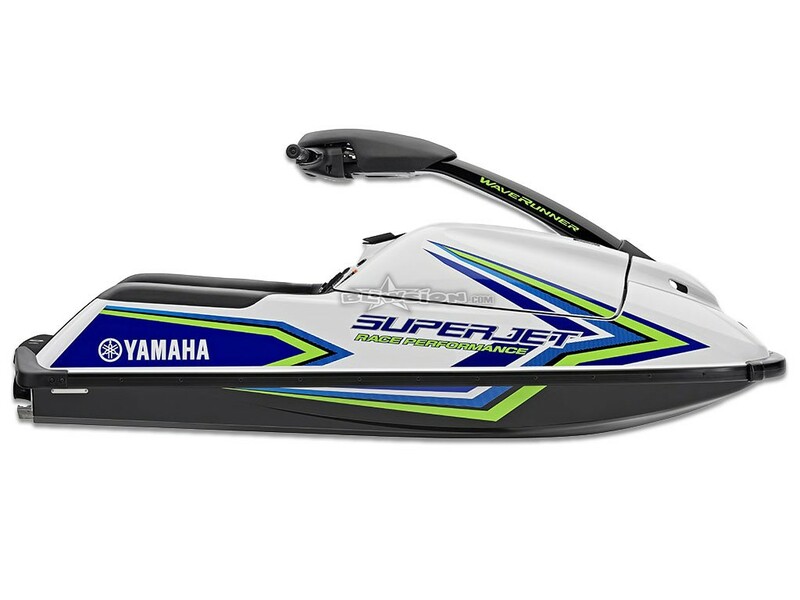 The best-selling stand-up watercraft of all time continues its reign as the undisputed champion of the water for freestyle, closed-course racing or freeriding. 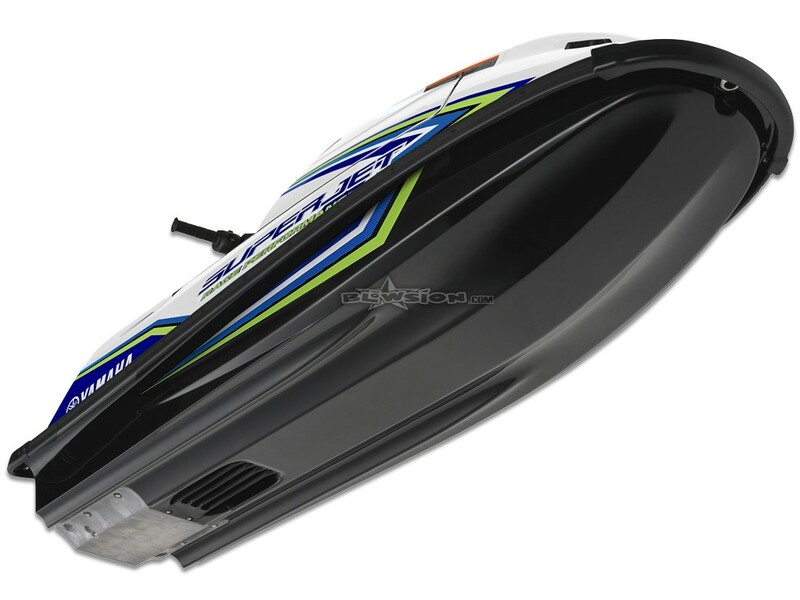 The best-selling stand-up watercraft of all time is everything a beginner or expert rider could ask for. Stand up to the next level in thrills on the water. 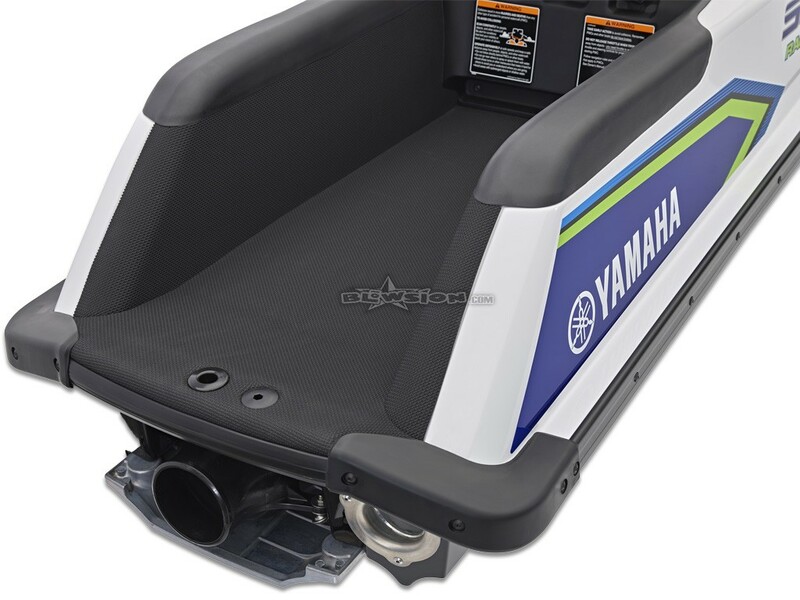 Slip resistant Hydro-Turf® Mats inside the foot tray make it simple for the rider to maintain firm footing while changing positions during maneuvering. Stable, yet agile enough to hold corners during aggressive moves. The race-inspired hull is stable enough for a novice, while enabling experts to confidently hold corners while charging into tight turns. Available Colors: Pure White with Blue. Please Email or Call for purchase inquiries or freight quotes. 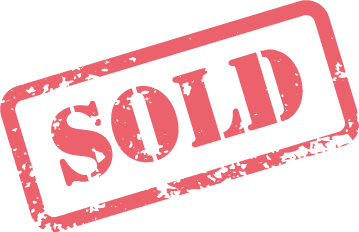 Payment note: All Blowsion complete ski sales may be secured by online credit card website purchase, however payment in full must be made via bank wire transfer. We will update and custom quote ground or air freight delivery cost options via a follow up email. Delivery must be to a commercial shipping address with loading dock or forklift.